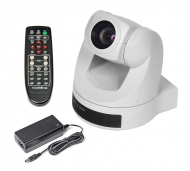 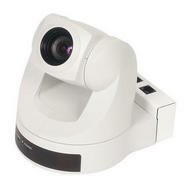 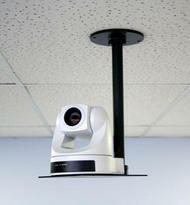 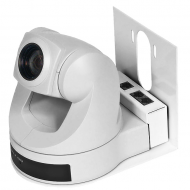 Vaddio PTZCAM 70 - White Camera Standard Definition Pan/Tilt/Zoom Camera System. 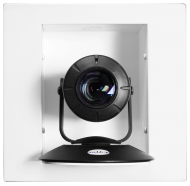 WallVIEW 70 PTZ - Black Camera Standard Definition Pan/Tilt/Zoom Camera System based on the Sony EVI-D70. 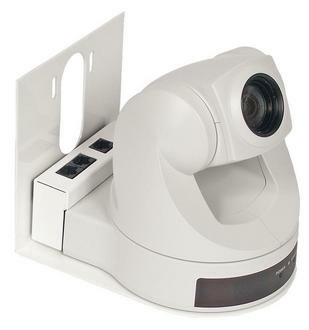 Model 70 PTZ Camera Kit - White Camera Sony EVI-D70 camera with Vaddio's™ EZCamera Cable Shoe and IR Remote Commander.